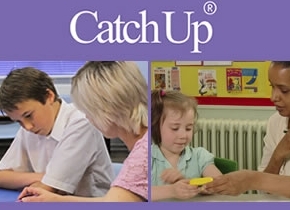 Our Reading Regional Training Centre, at The Learning Hub, University of Reading, has just finished hosting their fourth Catch Up® training course. Learning Hub Director, Karen Goulding, shared with us why they got involved in hosting training. Read here about The Hub’s latest news, in which literary treasure is unearthed! If you would like to join Catch Up® training at The Learning Hub, see Spring and Summer Term dates and book now.